10 Strong Reasons To Attend The MAHE Dubai Career Fair! 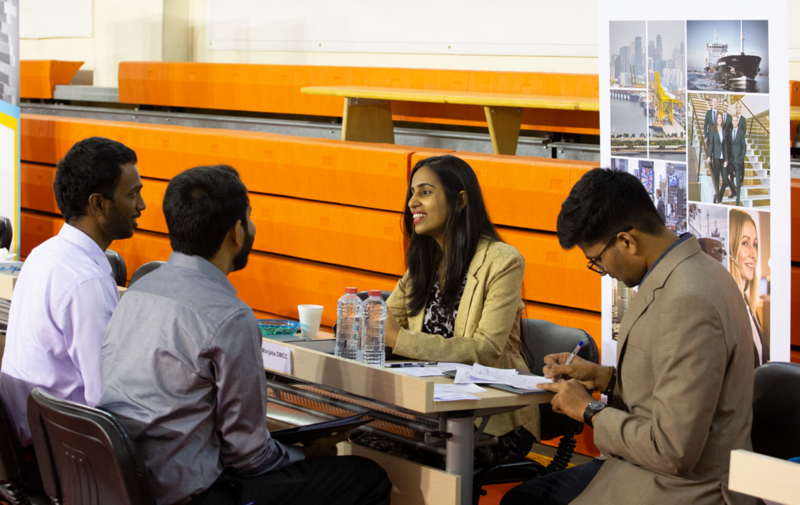 Career Fairs at universities give students a unique opportunity to network with recruiters, explore a variety of job titles and roles and interact with company representatives. And all this in one place, without having to go to different online portals to get the job you want. The 9th Annual MAHE Dubai Career Fair is now just a few weeks away! On the 6th and 7th of March, 2019 – world-renowned companies will be making their way to the MAHE Dubai campus in search of a lucky few. Here are ten big names you can’t miss. Dedicated to reinventing the way you move, The Otis Elevator Company develops, manufactures, and markets elevators, escalators, and moving walkways among others. Hilti is a global leader in providing technology-leading products, systems, and services. Since their inception in 1941, Hilti has been powering the commercial construction landscape. Founded in 1874, Schindler Group is a leading manufacturer of elevators, escalators, moving walks, and maintenance and modernization services. Tetra Pak’s vision since it’s opening in 1951 has always been to make food safe and available, everywhere. They are reckoned as specialists in providing end-to-end solutions for the processing, packaging and distribution of food products. GMHE is a community-driven gaming website that providers gaming news, unbiased reviews, weekly podcasts, live interactive broadcasts, and community events. As a 360-degree digital agency, code & co. solves technology, UX and Product problems at times when it matters most. They provide services ranging from pragmatic advice to hands-on product conception to a range of clients. OYO is South Asia’s largest hotel chain with presence in India, UK, China, Malaysia, and Nepal. With over 10,000 exclusive hotels in its chain, OYO is a one-of-a-kind and has pioneered the world’s first full stack technology led hospitality model. ADP Ingénierie, a French engineering company, carries out architectural and engineering activities worldwide, and deals with designing new airports and enhancing existing ones. The Assembly is a community collaborative which brings stakeholders of smart communities together. This helps foster introduction and assimilation of research and leading-edge technology in real life. Fincasa Capital is a global business and management advisory firm. They take care of legal consultancy, financial consultancy, real estate development, and immigration consultancy. Apart from these, a few more big names will be joining the list, including Al Abbas Group, Kantar Worldpanel, Woods Bagot, Nimai Management Consultants, Bayzat, and Hidayat Group. So, what are you waiting for? Set your sights to the company of your choice, prepare well in advance, and get the job of your dreams! Don’t forget to register here: https://www.manipaldubai.com/mud/why-mud/career-fair- 2019/students.html. 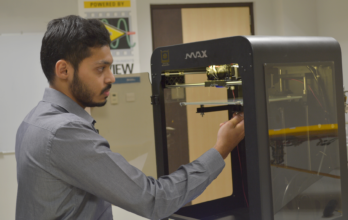 MAHE Dubai Alumnus Launches Successful Business from the MAHE Innovation Center’s Incubation Facility. 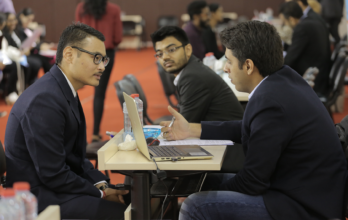 How to make the most of the 9th MAHE -Dubai Career Fair?